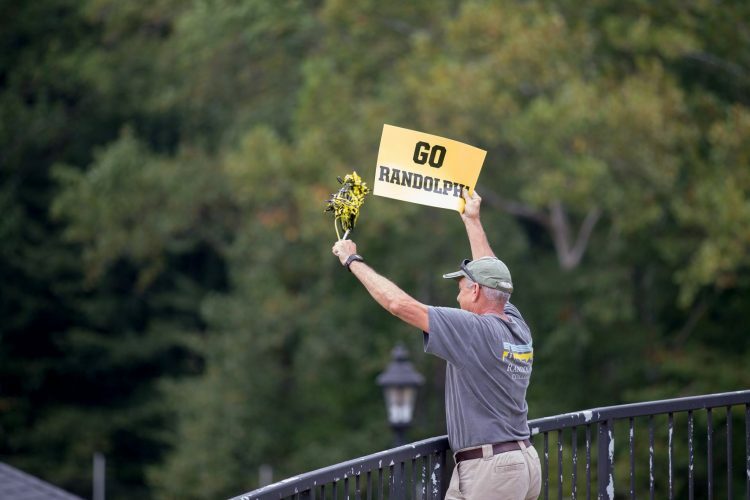 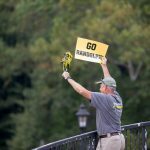 It was a wonderful weekend at Randolph as we celebrated Family Weekend, Homecoming, and Leadership Council. 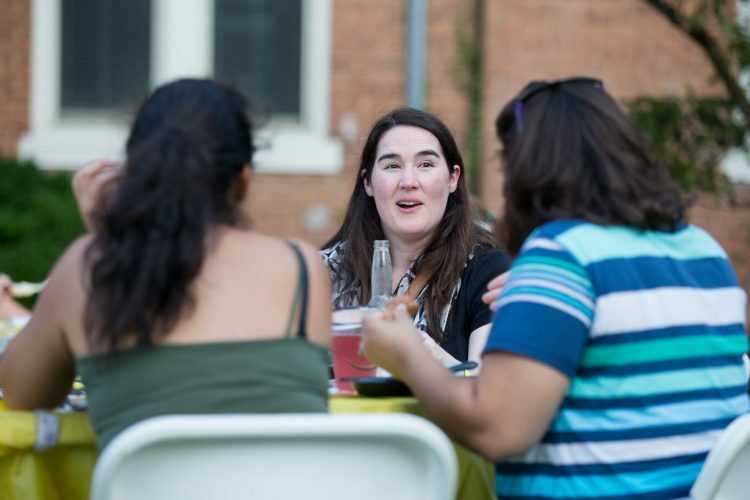 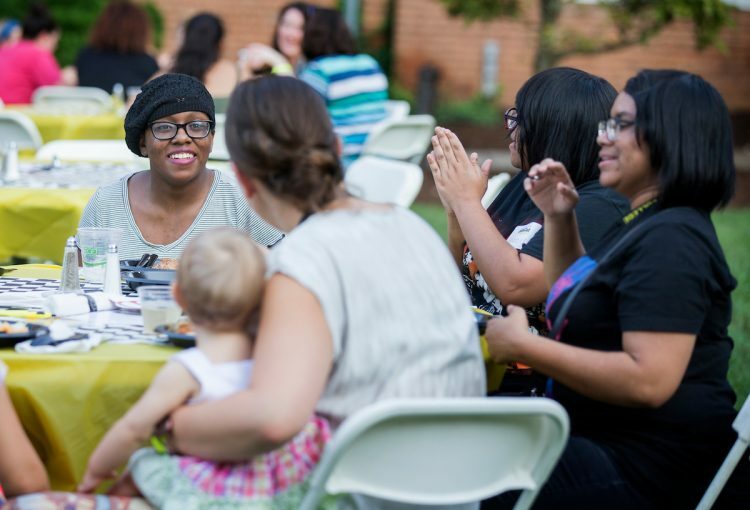 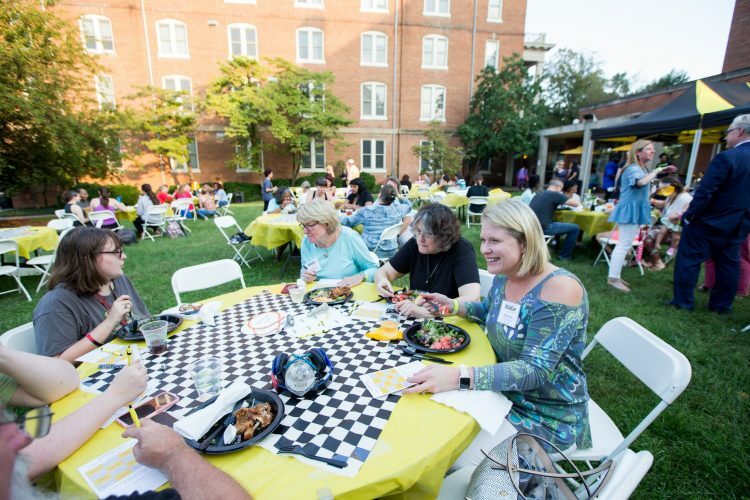 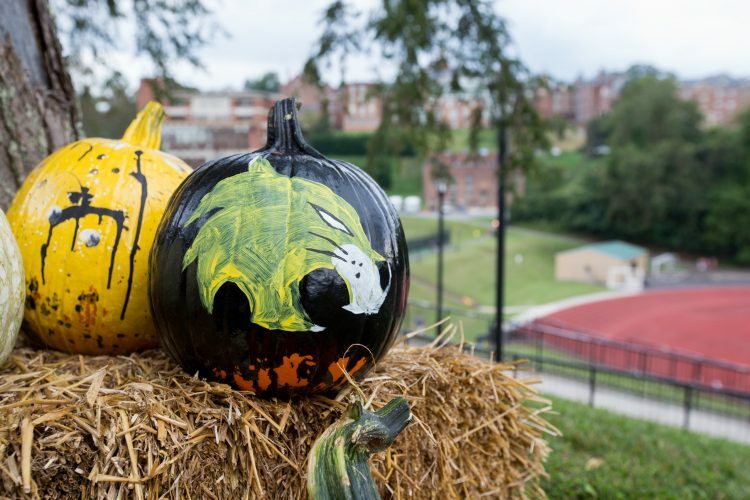 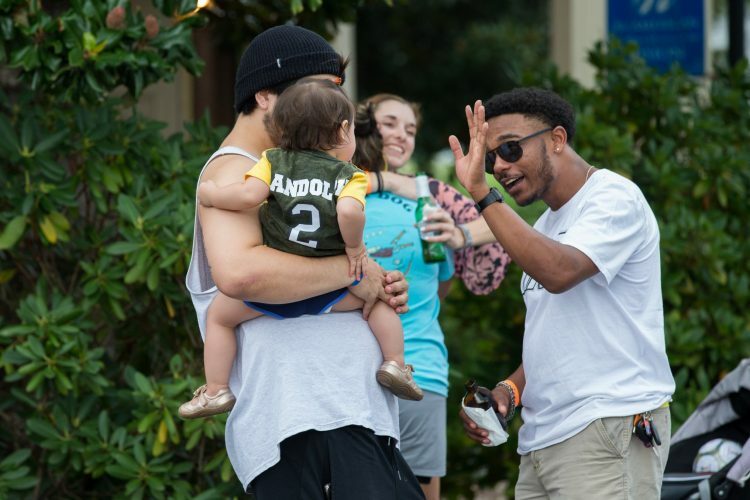 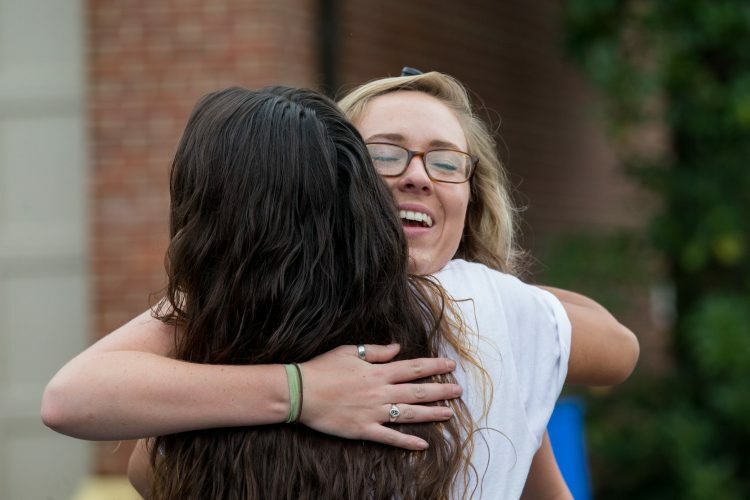 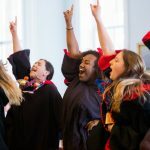 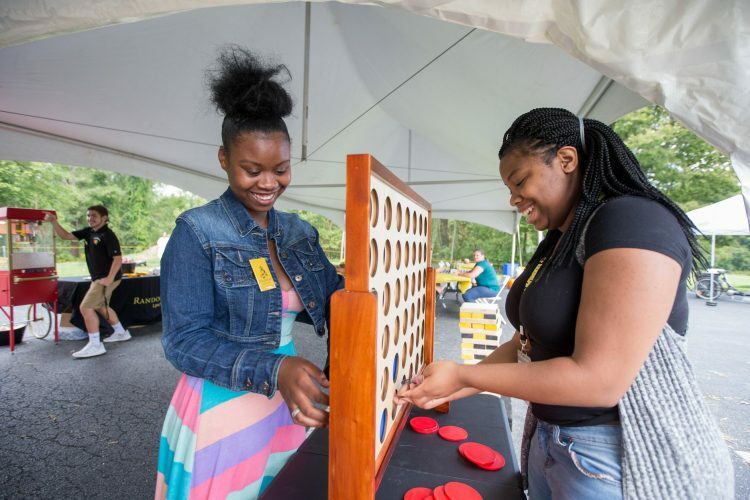 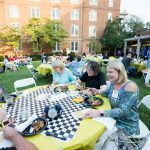 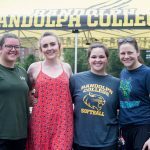 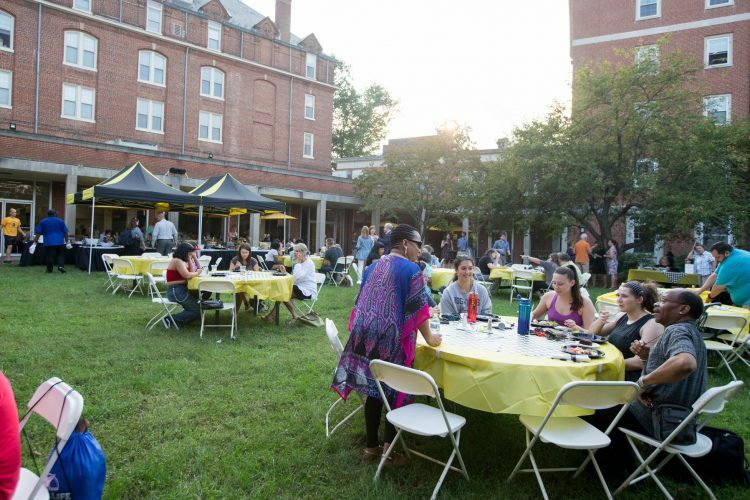 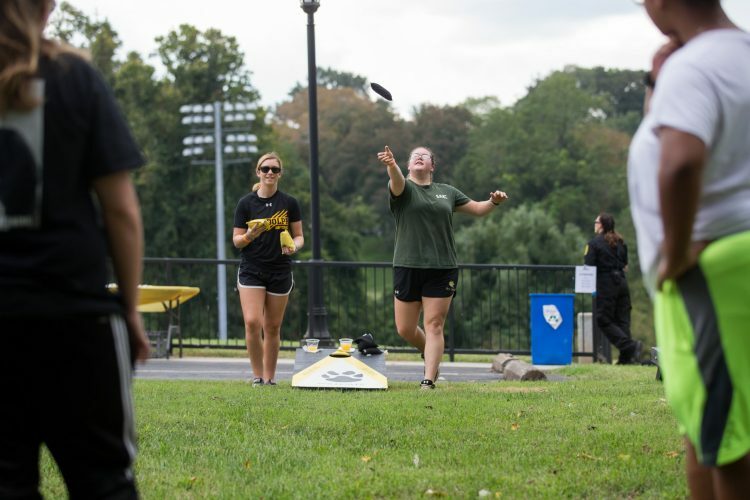 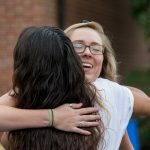 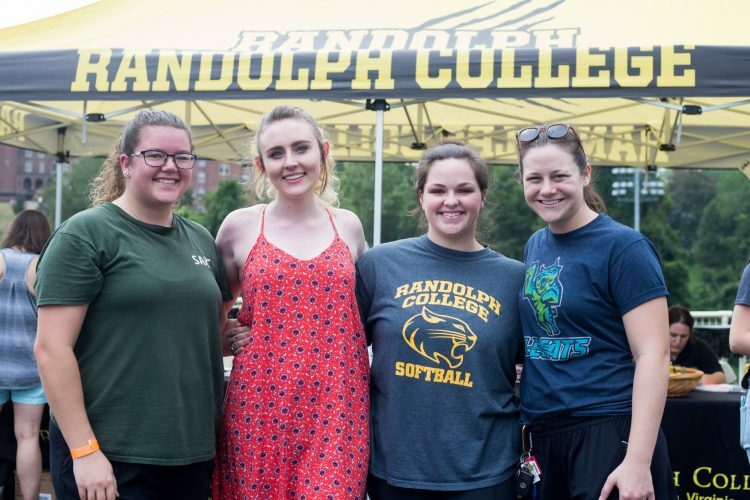 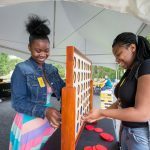 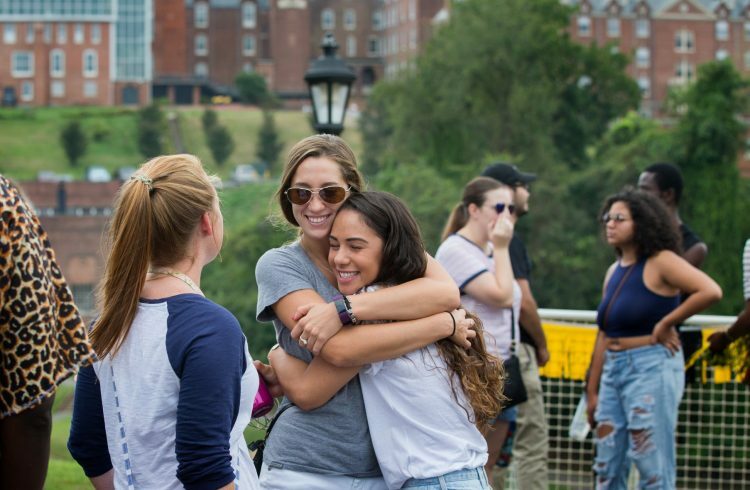 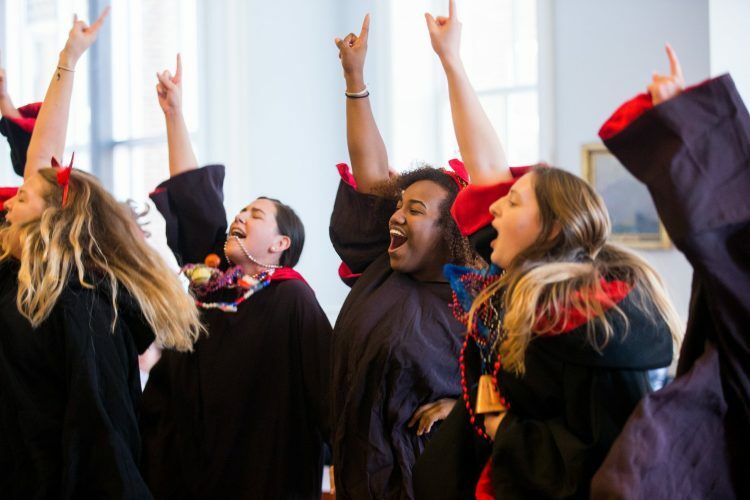 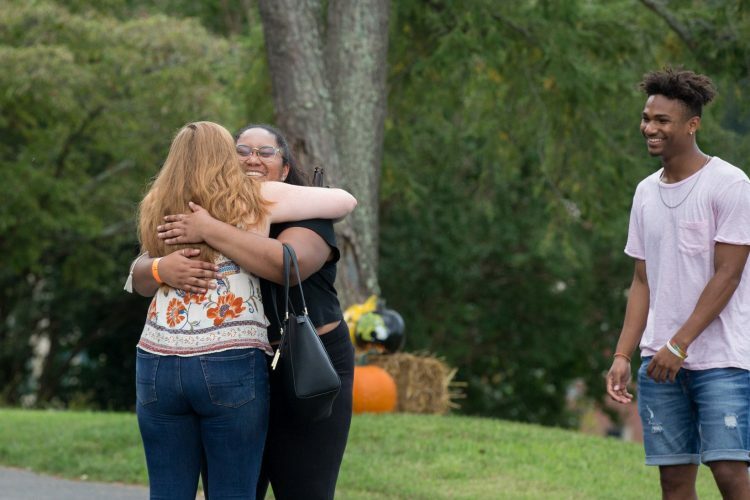 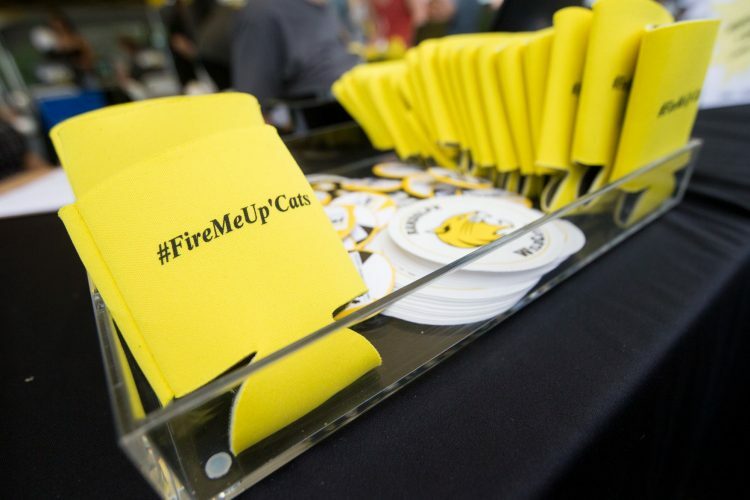 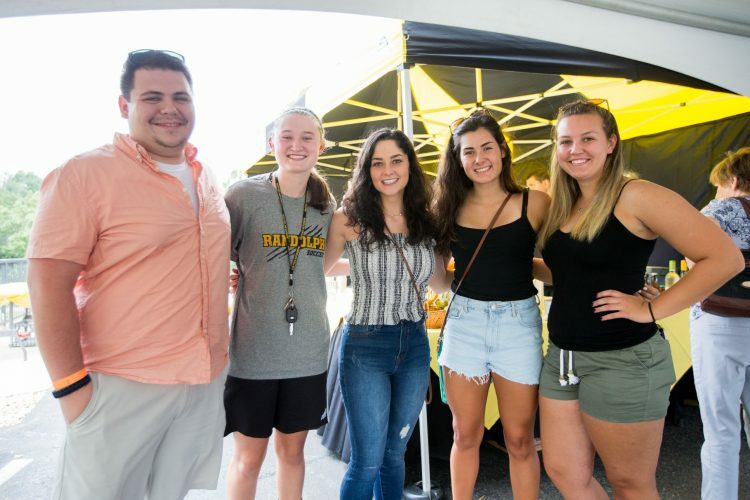 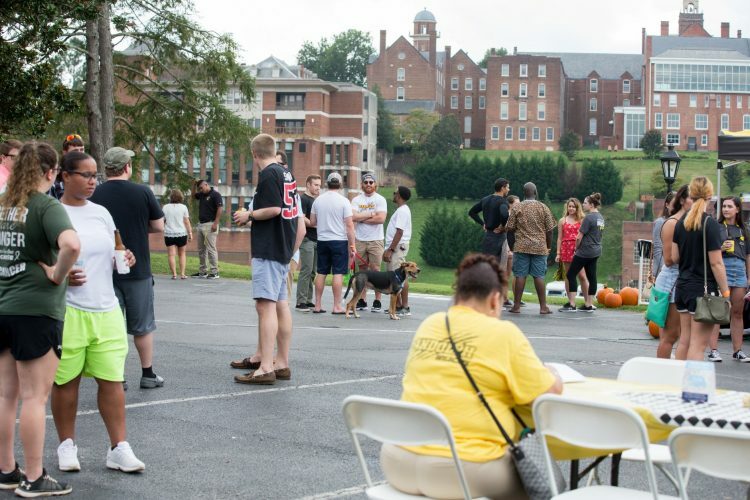 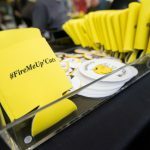 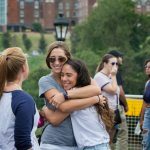 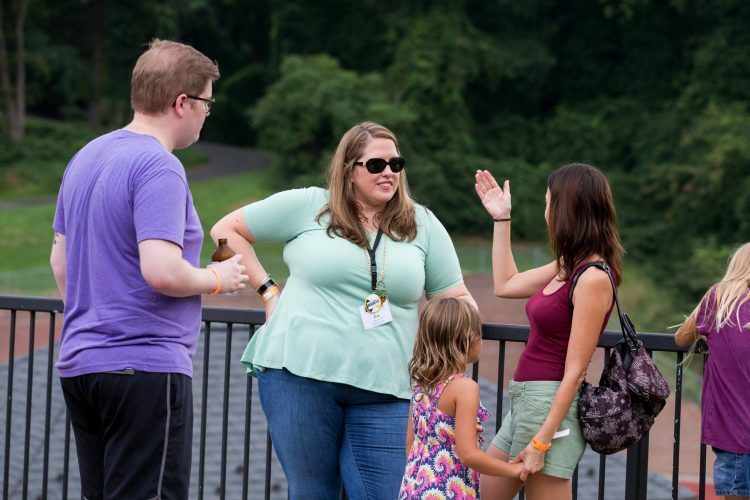 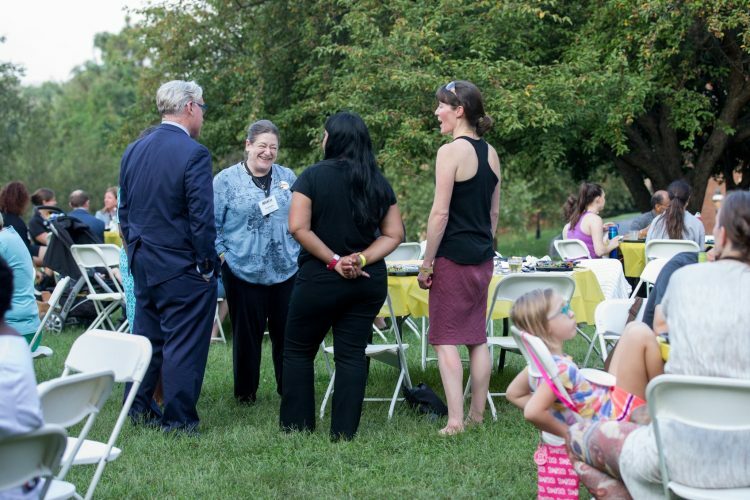 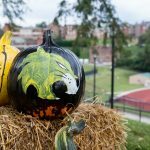 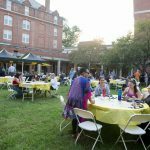 The massive, combined event was called WildCat Weekend, and was attended by alumnae and alumni, current students, prospective students and their families, faculty and staff, and friends of the College. 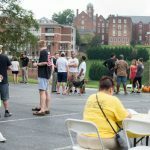 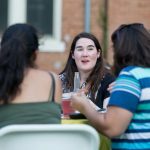 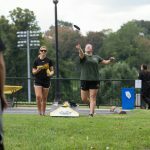 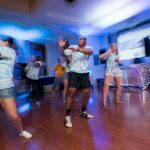 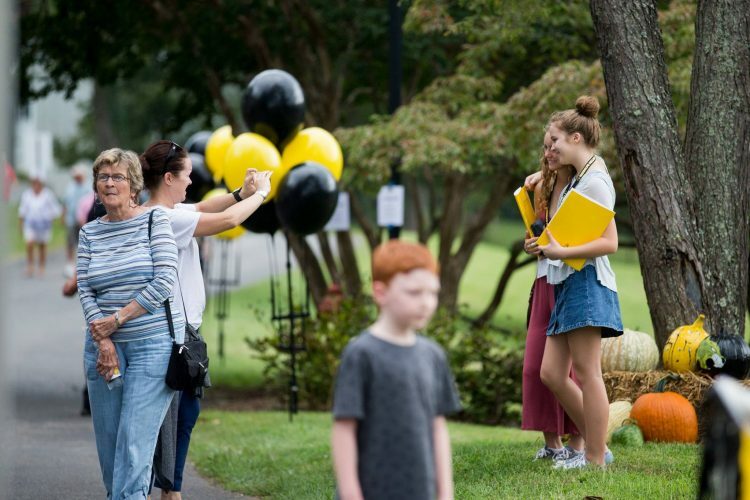 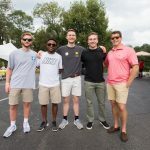 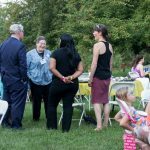 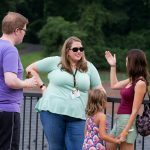 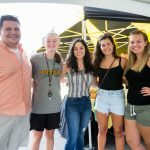 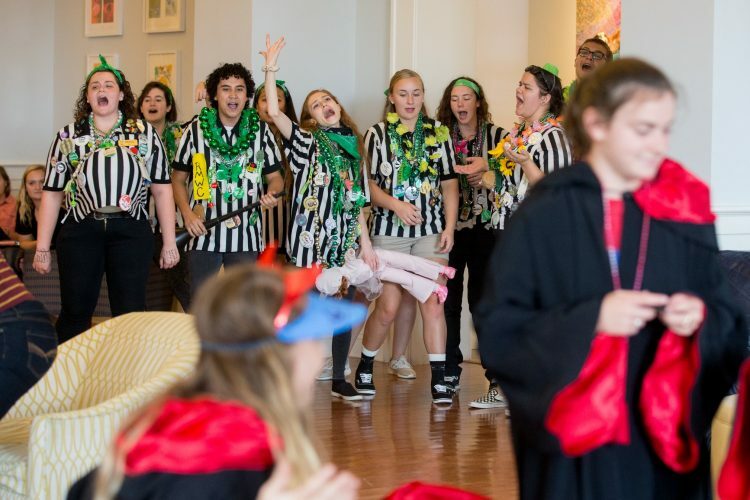 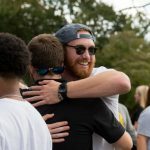 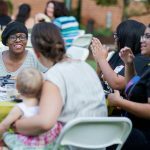 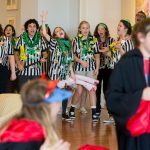 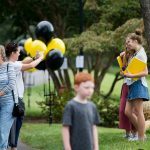 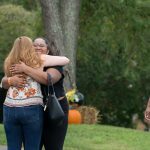 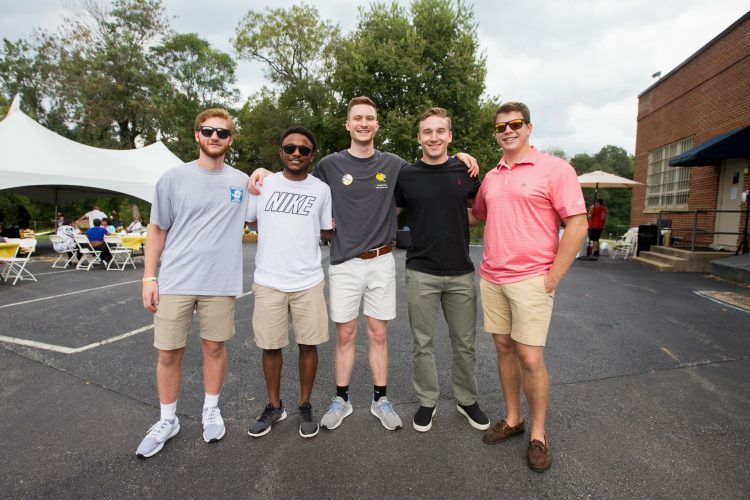 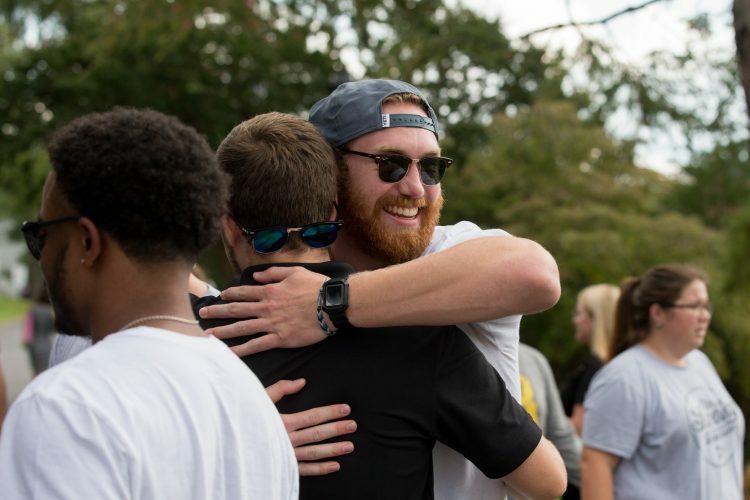 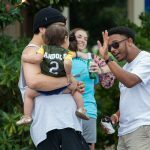 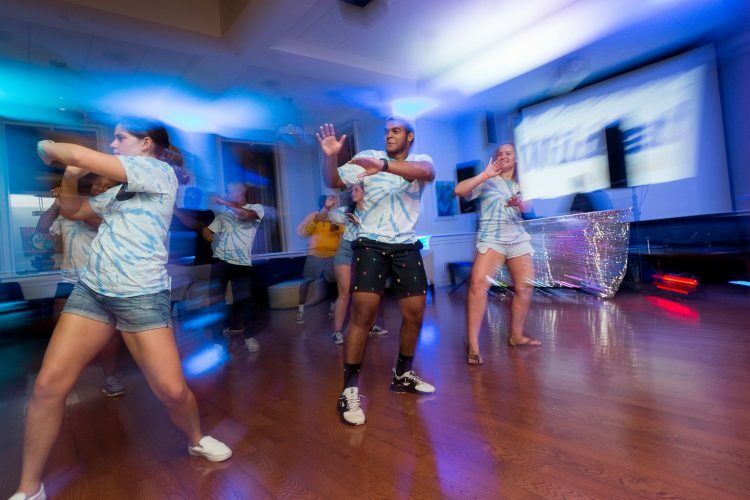 Events included networking events, musical performances, academic presentations, athletic events, a Homecoming tailgate, tours of the Maier Museum of Art, stargazing at the Winfree Observatory, a dance party, and much more.